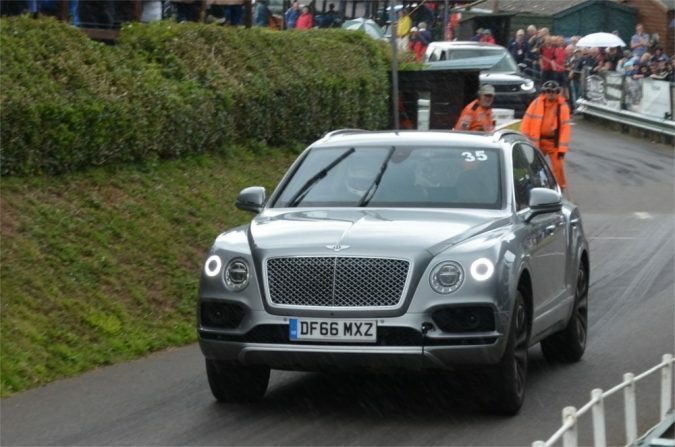 Shelsley Walsh Speed Hill Climb takes a shock to the system from the Bentley Bentayga. The Shelsley Walsh Speed Hill Climb opened back in 1905. 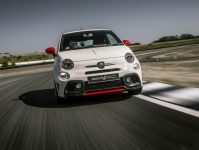 It’s one of the oldest motorsport events in the world. Now, the famous climb has new legends, and new records, to beat. 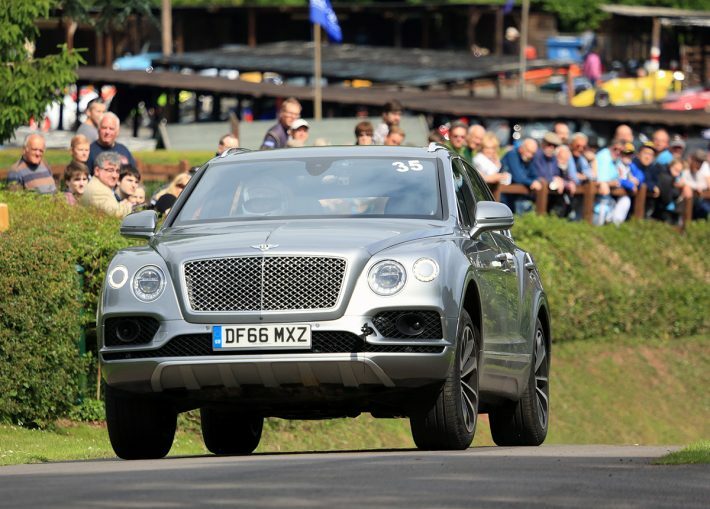 The 600bhp Bentley Bentayga left crowds astonished with its remarkable performance. 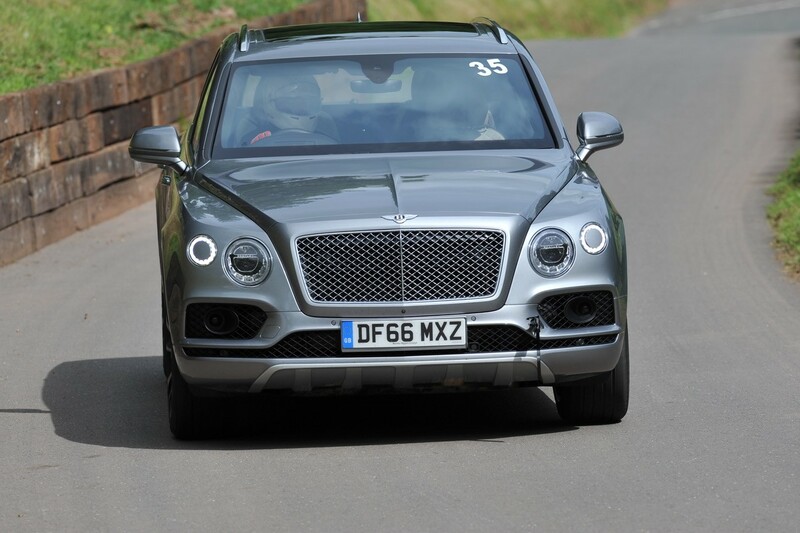 Bentley stormed through the climb to take the overall hill record for an SUV and win their class. The Bentayga trumped the Land Rover Discovery SI6 and Mitsubishi Outlander PHEV with a record time of 35.53 seconds. 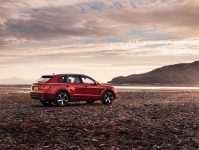 “The Bentayga really surprised many people over the weekend and has now put a mark in the sand for others to beat.” – Mark Constanduros, Commercial Manager for Shelsley Walsh. Vicky Parrott was the driver behind the wheel as the Bentayga powered past the finish line at 99mph. She tackled the famous climb with astounding speed and accuracy to bring Bentley two Hillclimb records. 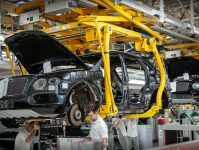 Yes, Bentley won the SUV class with a record time. But there’s more. Back in 1927, Bentley held a ladies hill climb record. 80 years later, Parrott helped Bentley to claim the first ever ladies hill record for an SUV. Thanks to Parrott’s prowess and expertise, and the quite frankly stunning Bentayga, Bentley now have two hill climb records to beat.